Dora Debbins relinquished all hope to marry when a family scandal left her in charge of her younger sister. Earning a modest living as a music teacher, she's left with only an unfulfilled dream. Then, one afternoon, an unexpected visitor makes it come true. For both George and Dora, that brief first encounter was as fleeting as it was unforgettable. Now is the time for a second chance. And while even true love comes with a risk, who are two dreamers to argue with destiny? I loved the Survivor Series and bought it in paperback and audible versions. they are so good I listen to the, more than once. I have loved this entire series and I was really looking forward to George's book. 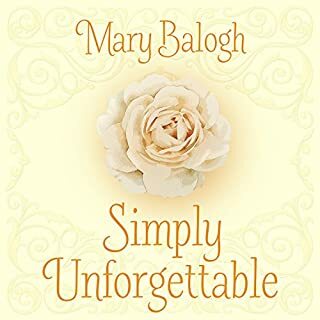 As usual, Mary Balogh did not disappoint. Rosalyn Landor is a master narrator, she is always good. It is nice to have a story that starts with a marriage, since we all know that's where it is going. The twist, unfortunately, is one we have seen before in her other books and is a bit predictable. That said, this was a lovely end to the survivor series. Boring story & the female lead is too gullible to tolerate. I couldn't even finish it. So I'm returning it. Each main character spent ages in angst over how their perfect wedding day was ruined but still perfect and even though it was perfect it was still the worst day ever. Most of the book is spent explaining the main couple's feelings and their descriptions of the various settings, clothing, furniture, flowers, musical instruments, etc. So each sceen had to be told from each characters point of view. And again everything is perfect except it is just not perfect. I suggest you only read/listen to this novel only if you are a big fan of the Survivors Series and want to read a post script of those previous stories. The narrator was amazing, really brought the story to life. The story was sweet and a refreshing read. The characters were very relatable and well written. Overall very enjoyable read. 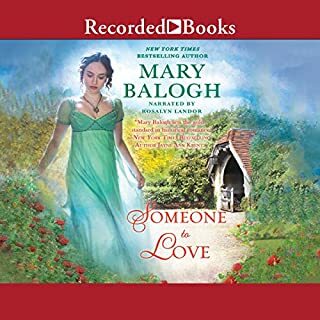 I usually don't like historical romances but this series was so good! I loved each character and did not want it to end! Actually, this was my first book in the Survivors Club Series. I do have the others in my library but didn't realize it until now that this was the last book in that series. I am going back to listen to the rest. After listening to this book, I looking forward to the others. The book kept me interested throughout and was so entertaining. There were so many twists and turns. The ending was absolutely wonderful. I think it would be difficult to fully develop characters over a 7 book series where each principle has his or her own book. 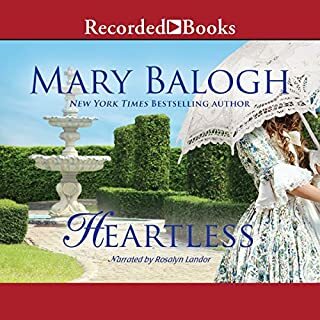 In this final book, Balogh provides another rich character development. 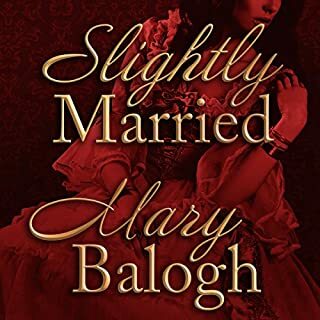 The characters are rich and complex, while some repetition of events in prior books is inevitable, Balogh handled these well and unobtrusively. Even though I've waited, sometimes impatiently, for each new installment, I'm sorry to see the end of this series. 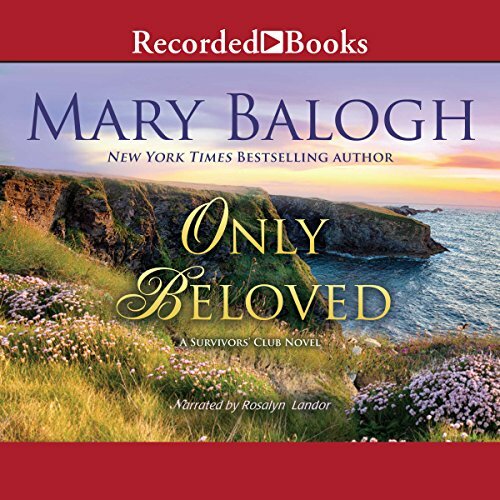 Would you consider the audio edition of Only Beloved to be better than the print version? I have enjoyed all the stories about the survivors, some more than others and was happy to read the last about the Duke. 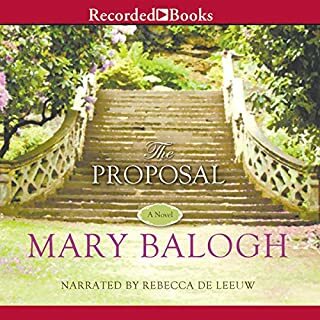 I was a bit confused as from the other books, I was lead to believed that the Duke loved his wife. Then we find out he had never been her husband in the true sense, however it was a good story and a happy ending. Yes, but I do find that she is a "Hit and Miss type of authoress. Yes I enjoyed her narrative style. It would be hard to make a film about one book as they are all interlinked, to make one about all the books would mean short-changing the stories. Worth reading all books, though not all are as good as some. There is NO story! how terribly dissapointing ... it's a " day in the life of"